We use discreet, luxury extended Lincoln Navigator SUV’s to tour our guests throughout the city. They are all identical with black exteriors/interiors, and leather seats. We believe that our vehicles should be an extension of your hotel room… clean and comfortable, with all the extra amenities to make your experience more enjoyable. We provide a multi-media iPad presentation of landmarks, famous homes, and filming sites, along with chilled water and a fantastic selection of tasty snacks and refreshments. All of our vehicles also include a booster and a baby seat for the little ones. We even have free WiFi service access in every SUV for guests that need that extra boost during our excursions in the hills, as well as secure mobile processors for credit card payments. Collectively, Glitterati guides have over 70 years in the travel industry, and have visited over 50 countries. Expect nothing less than a professional, friendly, and knowledgeable guide ready to accommodate your requests. 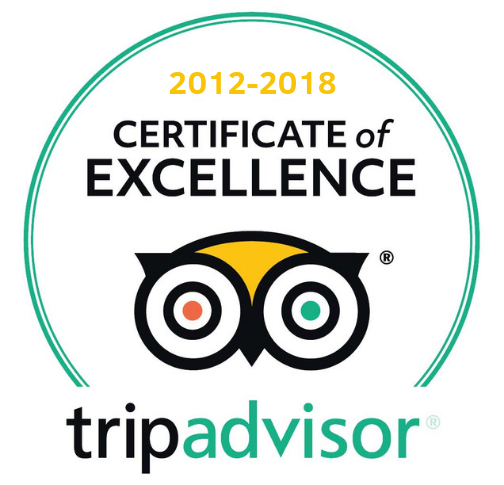 We take pride in our excellent reputation with the finest hotels in Los Angeles, going above and beyond to create a truly memorable journey for our guests. We keep our fingers on the changing pulse of restaurants, clubs, museums, personalities and real estate, following the moving and shaking that make our special little cities, within a city, celebrated the world over! 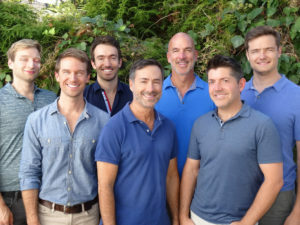 Learn more about your Glitterati Tours outstanding and highly rated Los Angeles and Beverly Hills tour guides by clicking the above highlighted section. 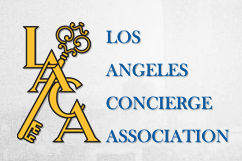 We are proud to be social media ambassadors for Los Angeles, West Hollywood and Santa Monica, as well as sponsoring members of The Los Angeles Concierge Association. We think L.A. has some of the best concierge desks in the world. When at your hotel, say hello and make sure to ask for assistance in dinner reservations, car rentals, show or sporting event tickets, chartered air transportation, and VIP table service at many of the city’s best nightclub hotspots. Just passing through, or in a hotel without a concierge desk? Check out our LA INFO tab on links to the best that L.A. has to offer. We’ve also been referred to as “Concierges on Wheels,” so we can showcase many outstanding venues along your customized tour route.